Due to its unique architecture the Dom im Berg is probably the most original venue in Graz. 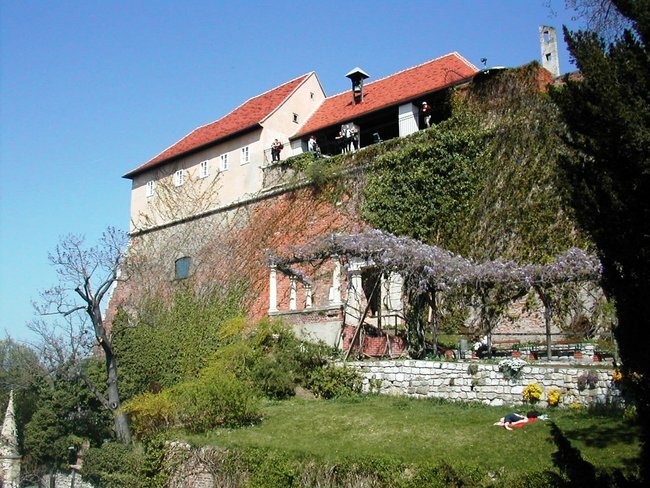 It is located right in the heart of the old town of Graz inside the Schossberg. The idea to build a multi-functional art space inside the rock, was implemented in 1999 and opened at the National Exhibition in 2000. 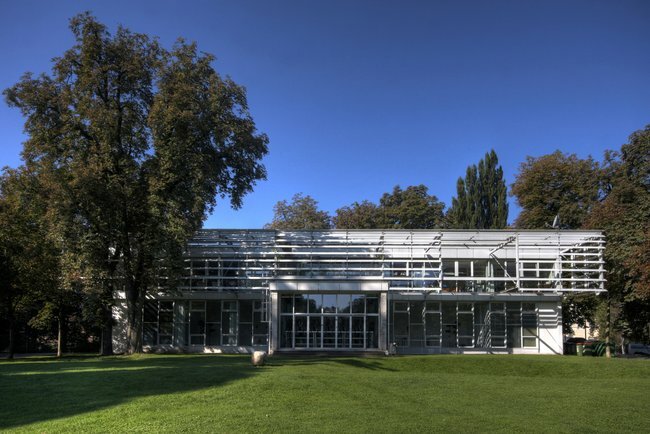 A total area of 733 square meters and a height of 11 meters provide the perfect space for diverse events, from concerts of all styles over meetings, balls, theatrical performances, to clubbing, complex corporate presentations and customer receptions. 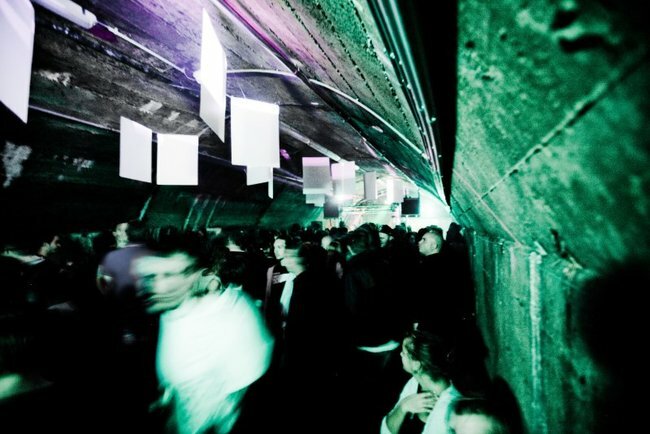 This venue is located inside the tunnel system of Schlossberg and situated close to Dom im Berg. 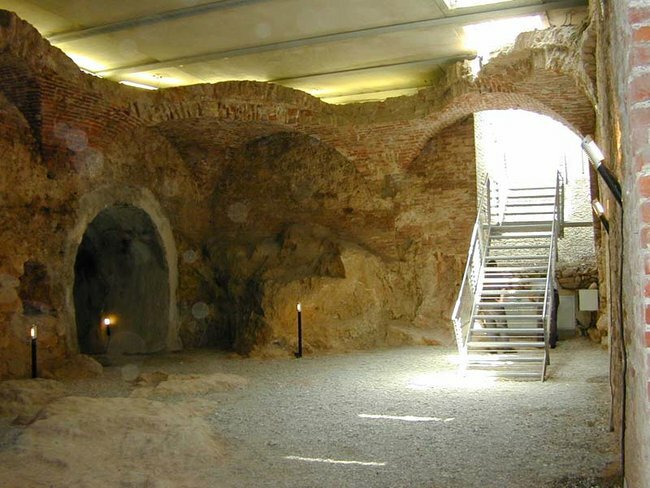 The old galleries had been used to exhibit artwork of the “Mountain of Memories” in 2003. The Location is divided into two parts: The entrance area with a comfy launche to chill out and the rear, where one can directly dunk into the soundcloud. International platform for production and representation in the areas of phenomenology, cultural techniques, reflexion, construction, expression and rock. 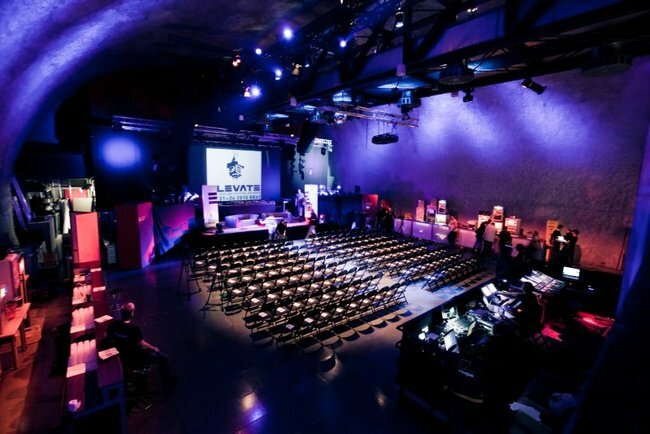 Located right underneath the Clocktower (Uhrturm), the Uhrturmkasematte is a small cave and a very impressive venue. The floor is dirty and rocky and the walls remind you of a medieval prison. The entrance can be through the elevator inside of the mountain, which has an extra stop at the Uhrturmkasematte, or through steps down right next to the clocktower. The mighty Stallbastei (stable bastion), also called Kanonenbastei (cannon bastion), is an impressive landmark of the Schloßberg with solid, twenty meters high supporting walls. Already in its very early days the former fortress was used as a prison. At the time of the Counter-Reformation, the dungeons were full of evangelical preachers, believers and sympathizers. Until the time of Maria Theresa no common criminals, but only political and military prisoners, or aristocrats who had committed a crime were incarcerated on the Schloßberg. There, they had to serve their sentences for adultery, duell, murder, blasphemy, lèse majesté, and many for high treason. 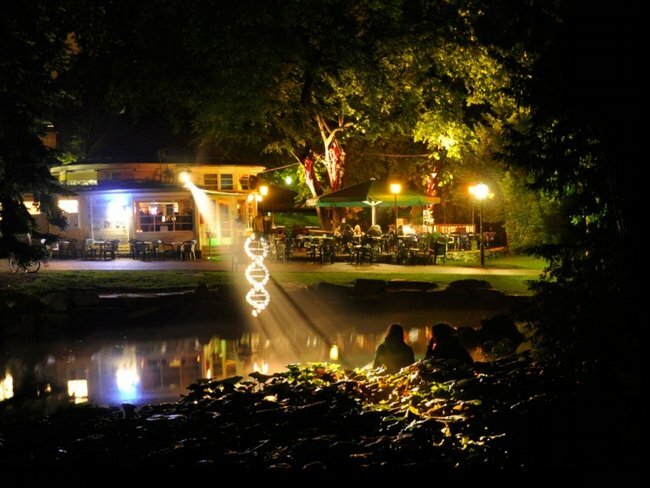 This café in the heart of the Stadtpark is the meeting point for young people: artists, students, young mothers and dog owners, here they all come together to spend summer evenings listening to hip, non-commercial music.